Gosling & Company, P.C. offers a full array of tax and financial services for our individual, business and nonprofit clients throughout the Northeast Iowa area, including accounting, payroll, auditing and tax planning and compliance solutions. Our seven local offices complete thousands of personal and business tax returns annually. We take pride in providing comprehensive services for our clients in all of their tax-related capacities, including individuals, business owners, nonprofit operators, trust, and estates making their accounting-related activities less-difficult, less-stressful, and less-time-consuming, regardless of their personal or organizational net worth or area of industry. And with the complex and frequently changing nature of the modern tax code, a professional, well-informed financial opinion, supported by decades of collective tax experience, is only a phone call or email away—so you can feel confident in your personal, business and nonprofit long-term financial security. If you’re looking for an accounting relationship built on continuity, trust, and a growth-oriented mindset, then we encourage you to explore the sections below for more information on how we serve our clients, and how we can serve you. Many people incorrectly believe that a certain personal net worth is required in order to work with an accountant for your individual tax needs. 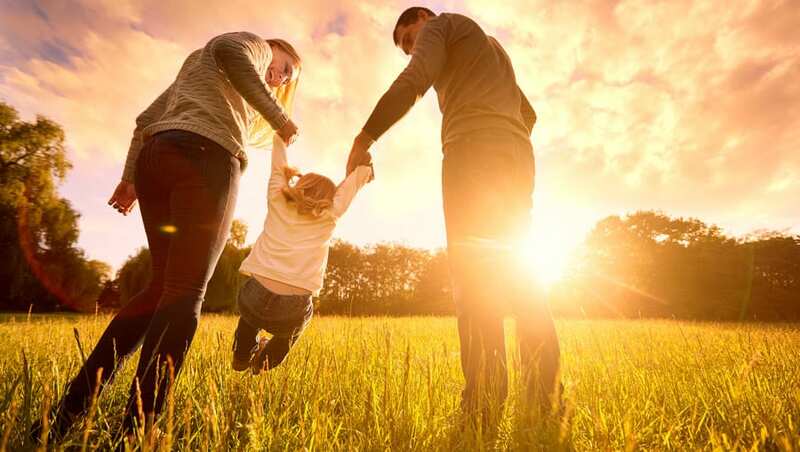 But major life events, and the tax consequences that come with them, happen to people of all income levels, including getting married, having children, buying a home, saving for a child’s college education, starting a new business, and retirement. 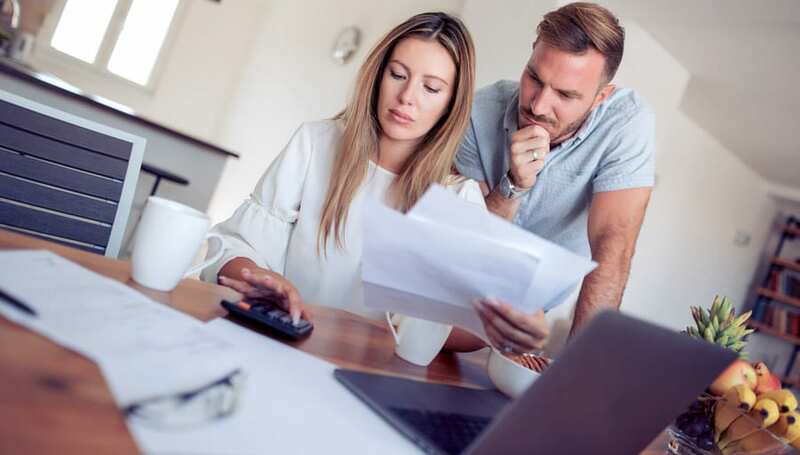 The truth is, many actions we take every day have tax consequences, and there are steps we can all take to minimize our tax liability, maximize and grow our assets, and achieve financial security. From tax planning to tax preparation to personal financial planning and more, Gosling & Company, P.C. is proud to offer comprehensive individual tax solutions in each of our seven area locations in Northeast Iowa. We take a personal approach to your individual tax situation and go beyond the tax return by being proactive and making recommendations that fit you, all while providing a level of precision and accuracy that only a team of experienced, licensed CPAs can offer. If you’re ready for professional service and personalized assistance for your individual tax needs, call Gosling & Company, P.C. today! No matter what industry you’re in, the business tax & accounting specialists at Gosling & Company P.C. can help you develop and implement tax and financial strategies that will free up time, resources, and money, allowing you to focus on what’s important—growing your business. To start building your business success plan, contact us today! 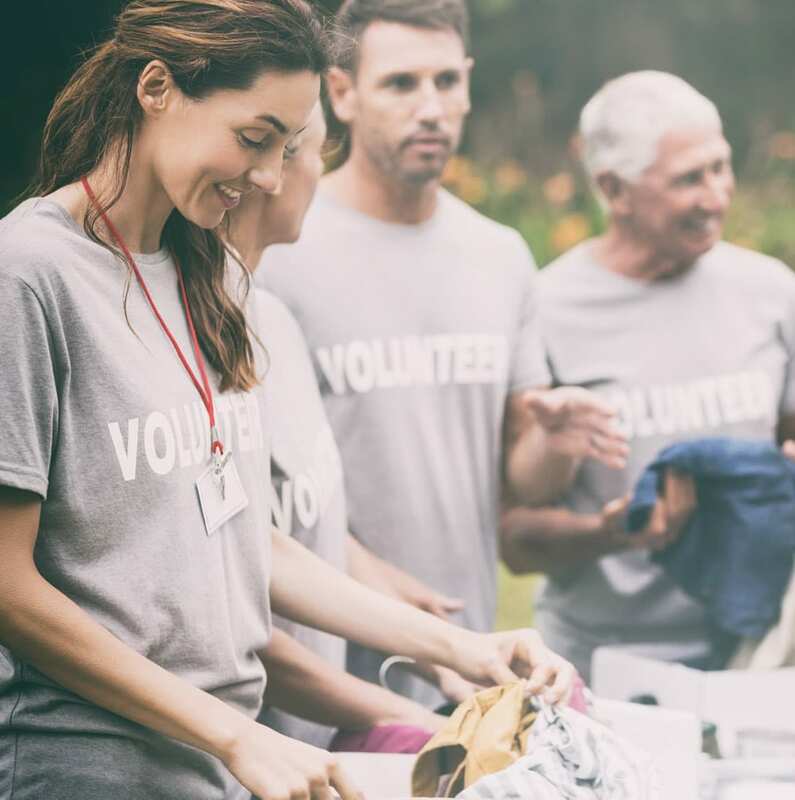 For many people, starting a nonprofit can be an extremely rewarding experience, as it allows them to pursue a passion, undertake improvement in their communities, and many other impactful activities. But creating a nonprofit, and allowing it to maintain the tax-exempt status with the IRS that is so critical to the existence of many such entities, can be a complicated and challenging process, requiring the careful completion of legal, financial and tax information in order to create the nonprofit; the development and maintenance of a detailed, integrated internal accounting system to document the entity’s activities; and the compilation and submission of a comprehensive annual report of income, expenses and revenue. The nonprofit advisors at Gosling & Company, P.C. have spent decades helping clients form nonprofits and attain and maintain tax-exempt statuses for these organizations, and we can help your nonprofit begin correctly and remain successful. Contact us today to get started!